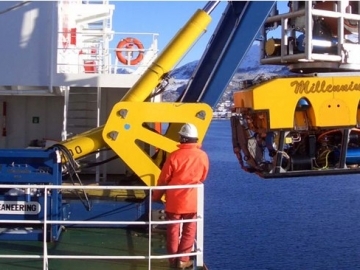 Oceaneering has entered into an agreement with Heerema Marine Contractors for the provision of ROV systems and associated subsea tooling equipment. 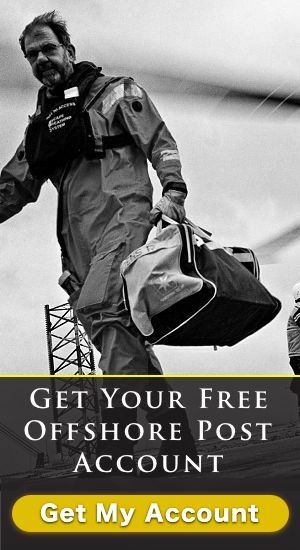 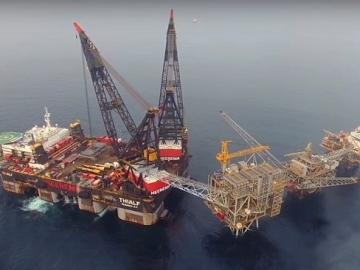 New North Sea platform sails offshore, as operators Talisman Sinopec confirm that their Montrose Area Redevelopment continues on schedule. 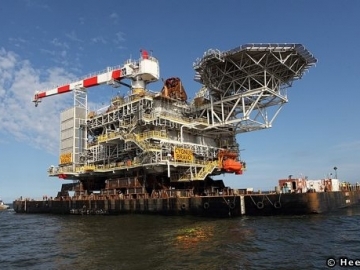 The new Marathon Oil Alba platform has been installed after being transported form Heerema’s Dutch fabrication yard to Equatorial Guinea. 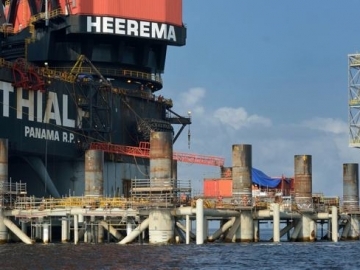 Heerema wins Statoil contract for the Oseberg Vestflanken 2 platform fabrication, worth $92m, with work scheduled to start at its yard in June this year. 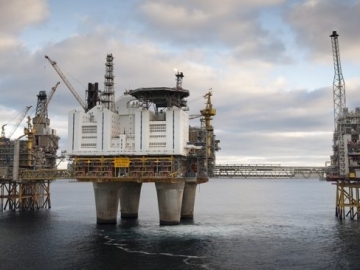 Statoil awards contracts worth NOK 1.6 billion as it looks to develop its offshore oil and gas platform Oseberg Vestflanken 2, in the Norwegian North Sea. 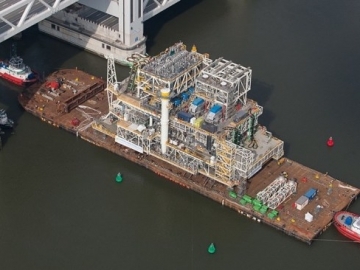 Marathon Oil’s latest offshore gas platform, has set sail from its Dutch fabrication yard to destination Alba field located offshore Equatorial Guinea. 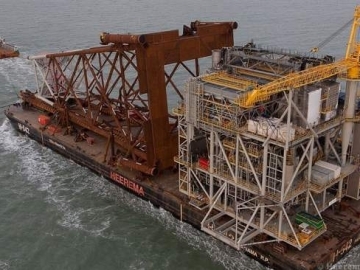 The final piece of GDF Suez’s Cygnus Alpha North Sea offshore gas platform has sailed from the Heerema fabrication yard in Hartlepool, UK. 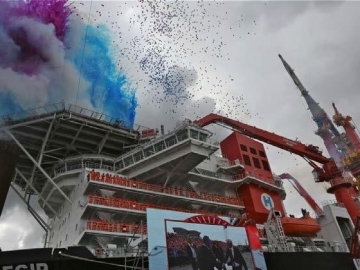 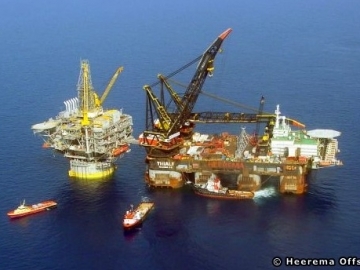 Sembcorp Marine To Build $1 Billion Worlds Biggest Crane Vessel. 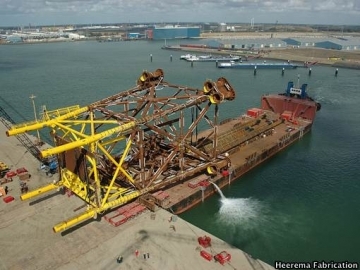 Sembcorp Marine, has signed contracts with offshore heavy lift specialists Heerema to build a new heavy lift crane vessel which will be the biggest of it kind in the world.